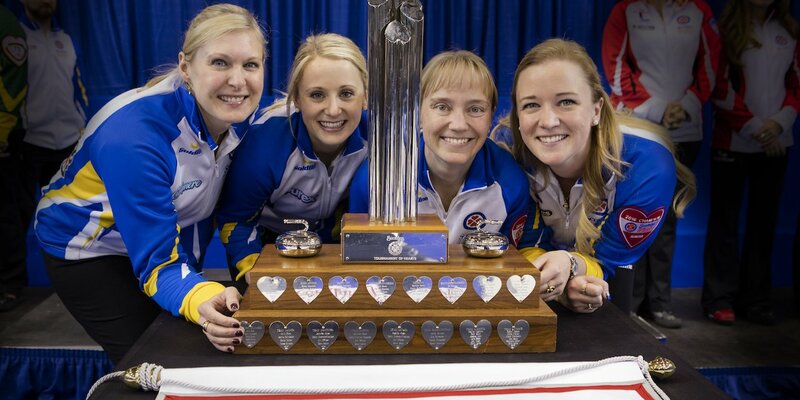 Canada's best women’s curling teams will not only be chasing championship, they’ll also be playing under a new format at the 2018 Scotties Tournament of Hearts in Penticton. Fans will get their first chance on Friday at 10 a.m. PST to buy tickets to the country’s best-known and most well-attended women’s curling event. The Canadian women’s curling championship is scheduled for January 27-February 4 at the South Okanagan Events Centre, and will feature, for the first time, a 16-team field. Full Event Package ($399): Same great seat for all 23 draws, including medal-round games, plus any necessary tiebreakers. Club Seat – Full Event ($429): A limited number of club seats are available in sections 118-120. Club seats offer a larger, padded seat compared to standard seats. Packages will be available at the South Okanagan Events Centre box office, online at curling.ca/tickets or 1-877-763-2849. Penticton’s bid included a successful deposit program, as fans were urged to show their support for the 2018 Scotties bid by putting money down for full-event passes, so many prime seats have already been snapped up, so ticket-buyers will need to act quickly on Friday to make sure they can purchase the best seats to catch all of the games. 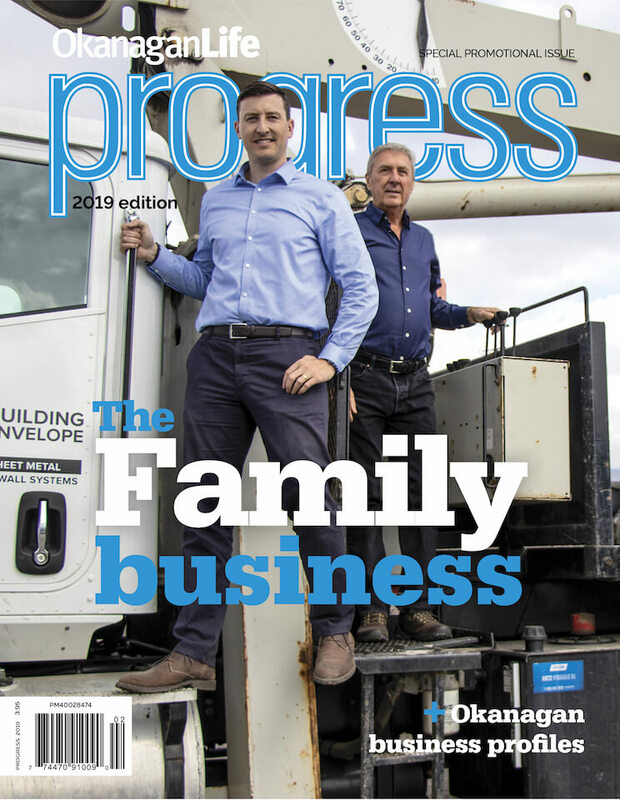 The action off the ice in Penticton in 2018 will be just as hot, as the rollicking party known as the HeartStop Lounge will be right next door to the arena at the Penticton Trade and Convention Centre. Along with the opportunity to meet face-to-face with the athletes, the HeartStop Lounge will offer live music, dancing, drinks and food, as well as interactive activities for the entire family. All 14 Member Associations (10 provinces, three territories and Northern Ontario) will be represented in the main field in Penticton, as the pre-qualifying process will end at the 2017 Scotties in St. Catharines. Additionally, the defending champion Team Canada will be in the field, while the process to determine the 16th entry will be decided at a later date. The 16 teams will be split into two pools for the first phase of round-robin play, with the top four teams from each pool then advancing to a crossover championship pool. From there, four teams will go into the familiar Page playoff round. 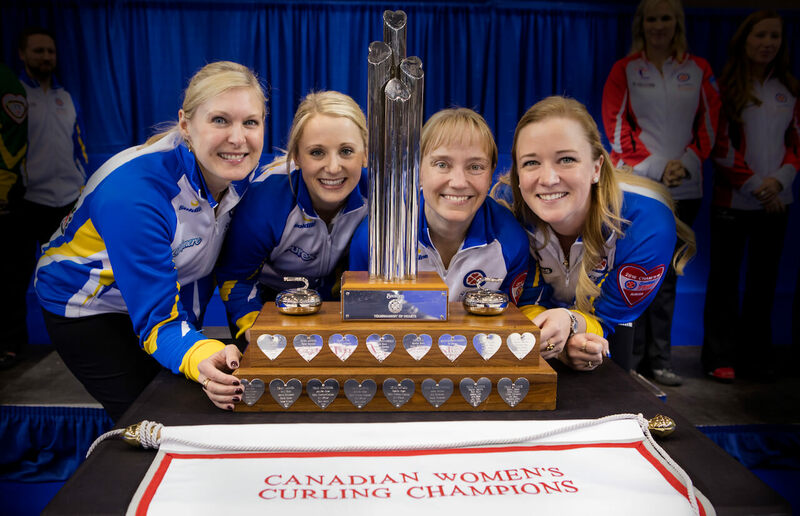 The winning team at the 2018 Scotties will represent Canada at the 2018 Ford World Women’s Curling Championship in North Bay, Ont. the 2016 Scotties Tournament of Hearts, the Canadian Womens Curling Championships, Grande Praire, AlbertaTSN/RDS2 will provide complete coverage of every draw at the 2018 Scotties.